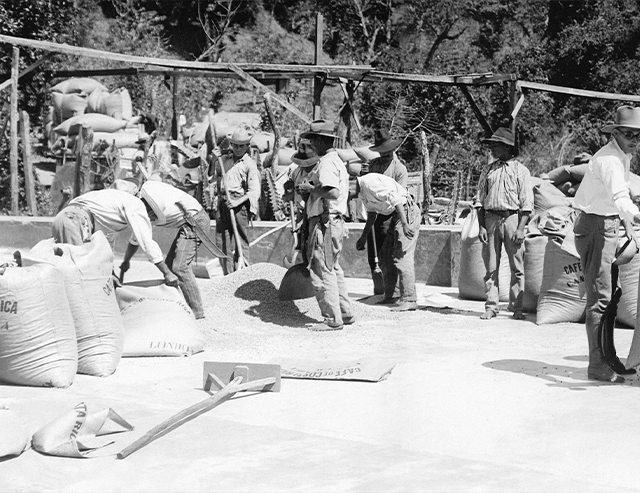 The foundation of gourmet coffee is the bean, about 70 percent of the quality of the coffee bean is determined by the genetic features of the seed. The other 30 percent is determined by the ecosystem where the coffee is grown. 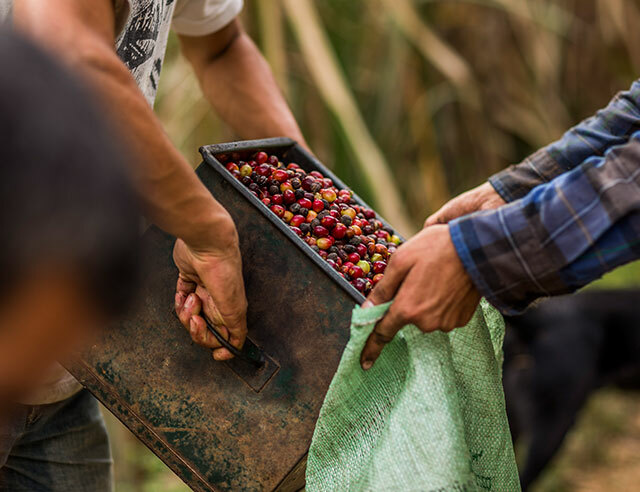 It’s the combination of these two factors that leads to truly excellent coffee, but it’s really the people who grow the coffee who make all the difference. Their love and dedication to their work is the most important ingredient in your coffee. Most of the coffees sold in supermarkets are made cheaply and taste bitter. There are two types of coffee beans. Arabica beans are considered the premium, best-tasting type of beans. Robusta is less expensive to grow, but tastes far inferior. 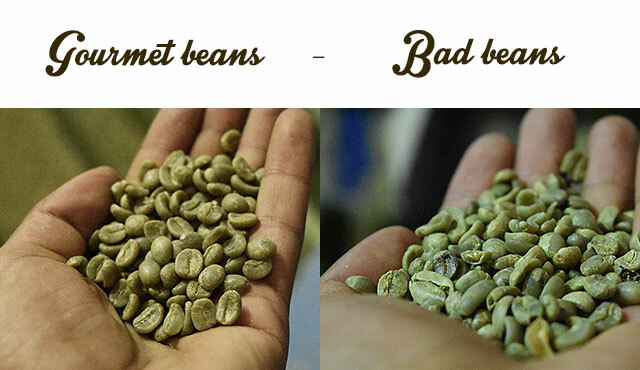 Some blends mix both types of beans, but the best coffees are made from 100% Arabica beans. The first step to improving the taste of the coffee you’re drinking is to ensure you are drinking a blend made from only Arabica beans. Why you should love volcanoes? Arabica beans require very particular growing conditions to thrive. To survive, the plants need to grow at 1,200 meters with an average temperature of 70°F. 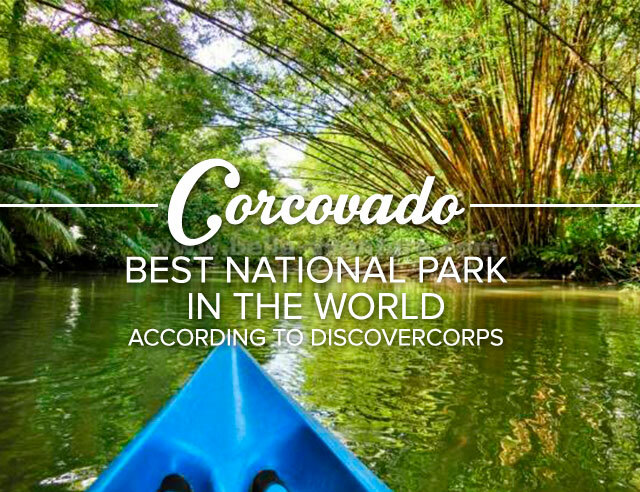 There are very few places in the world where Arabica beans can grow, but the rich volcanic soil of Costa Rica has made it one of the top spots in the world for growing these special beans. After an Arabica is grown, it must be handled correctly in order to produce gourmet coffee. 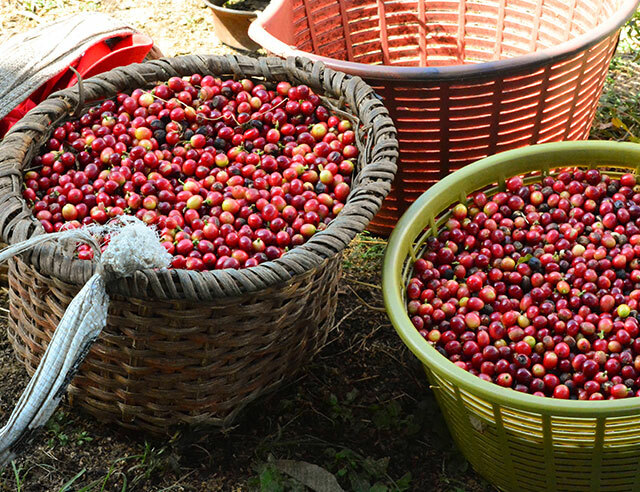 The first important step is to harvest the beans by hand so only the truly ripe coffee cherries are picked. The cherries are then water processed and sun dried before being roasted. The beans must then be perfectly roasted to avoid burning or removing too much of the bean’s natural flavor. Proper packaging, using containers that allow the coffee to “breath” are also essential to keep it fresh until it’s ready to brew. 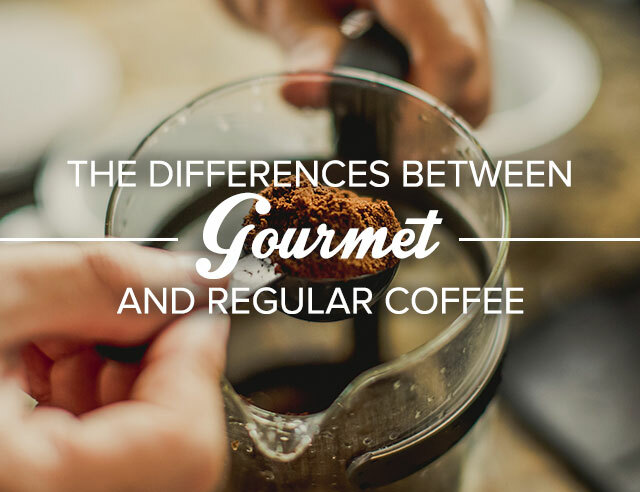 For some coffee fans, gourmet coffee is similar to fine wine. Each blend or bean has its own flavor, depth, and even proper food pairings. Some coffee shops offer tasting events to educate customers about the different characteristics of different coffees. 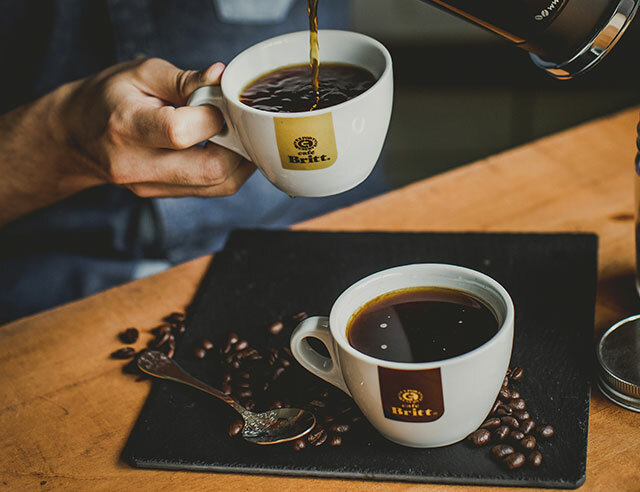 Learning about gourmet coffee can be a fun way for foodies to expand their palate and enjoyment of this rich product, and true coffee fanatics will even wax poetic about the time, place, and emotions experienced when they tasted that truly perfect cup of gourmet coffee.